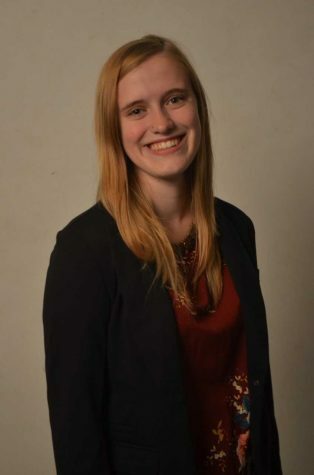 Swenson is a third year Journalism student at Winona State University. She is minoring in Conflict Studies and Public Relations. Outside of the Winonan, Swenson is the director of new member education for the Alpha Sigma Tau sorority. She is also the President of the Society of Collegiate Journalists and works as a DJ with the student radio station KQAL.